The immediate past president of the International Federation of Accountants has been appointed as director to the Accounting Professional & Ethical Standards Board. Rachel Grimes, a chartered accountant, has been appointed as a director to the APESB, effective from today. 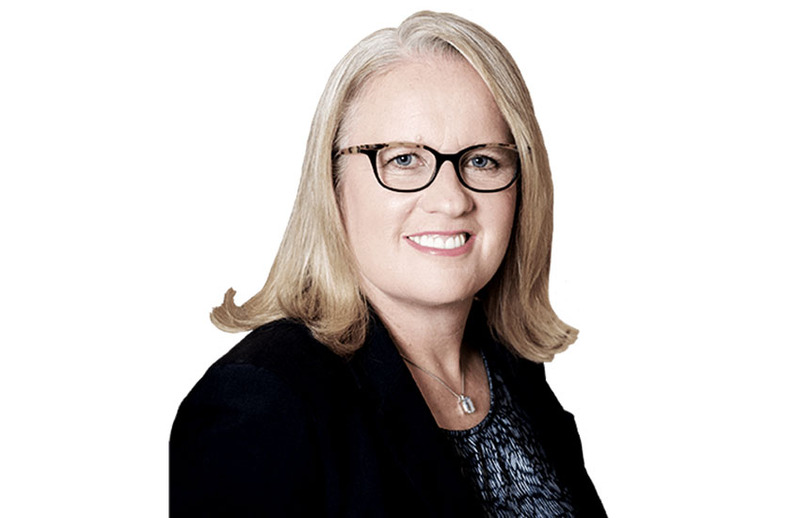 Ms Grimes is also Westpac’s chief financial officer, technology, finance transformation, and operations. Her career began at PwC before she moved to BT Financial Group and then to Westpac as director of mergers and acquisitions, where she was co-lead on the merger between Westpac and St. George. She is a strong advocate for diversity and inclusion in the workplace and was a finalist in Westpac’s internal Women of Influence Awards Inclusion & Diversity category from 2013 to 2015. Welcoming Ms Grimes to her new role, APESB chair Nancy Milne OAM acknowledged the global insights and specialist expertise Ms Grimes will bring to the board. “I am thrilled to welcome Rachel to the APESB Board, and I look forward to her insights and contributions, particularly her global knowledge of issues facing the accounting profession and the impact of technology. Her input will be important for future APESB projects,” Ms Milne said. Ms Grimes’ appointment brings the total number of directors at the APESB to seven and comes after the APESB’s recently approved revised constitution created the opportunity for an additional nominee from the Institute of Public Accountants to join the board.